During cold winter months, your extremities feel the chill more than any other part of you, so it's vital that you can get warmth to your feet while out and about to help fend off Raynaud's. 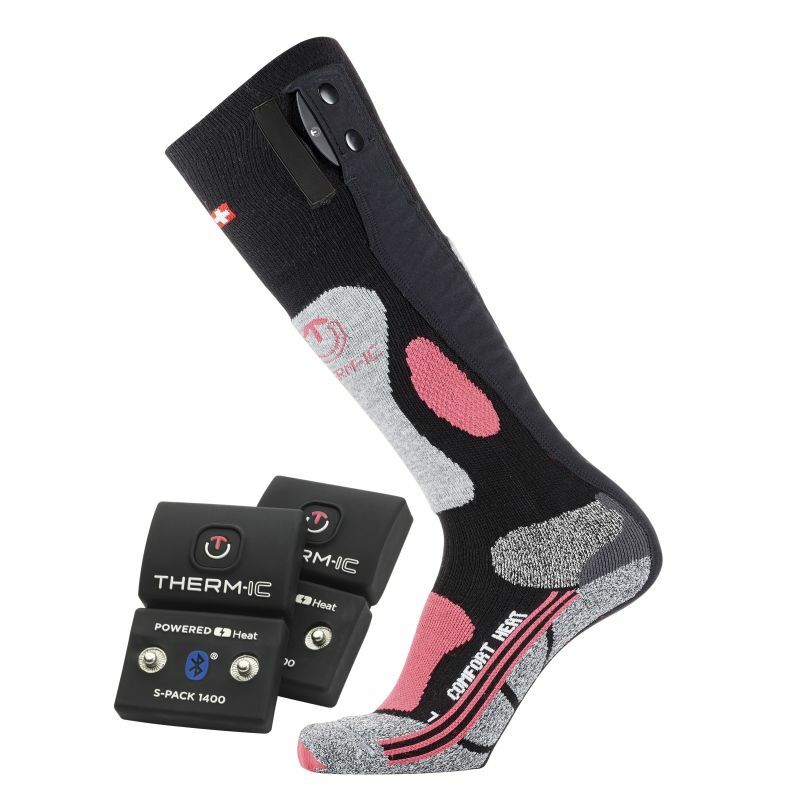 The Therm-IC Powersock Comfort Heat Socks Set for Women with S-Pack 1400B Bluetooth Battery has been developed to provide your feet with direct warmth, ensuring feet are protected from cold weather. 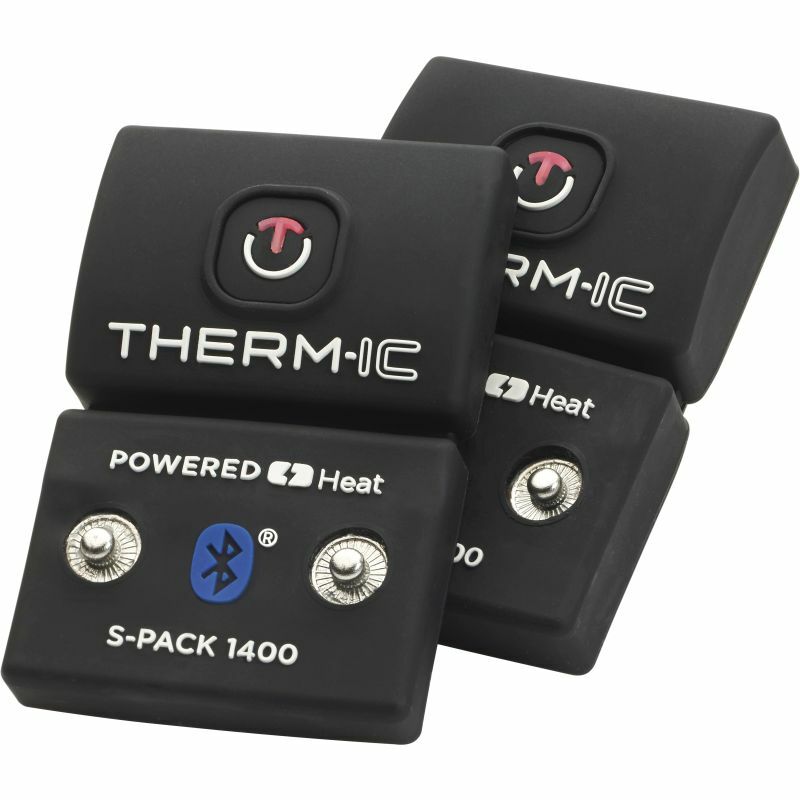 How Can the Therm-IC Powersock Comfort Heat Socks Set for Women with S-Pack 1400B Bluetooth Battery Help with Raynaud's Disease? The Therm-IC Powersock Comfort Heat Socks are perfect for any woman looking to help protect their feet from Raynaud's disease. By providing direct warmth to feet, the socks prevent them from getting cold and protect them from Raynaud's disease episodes. To ensure the best level of protection possible, the socks distribute heat evenly across feet, preventing any part of the foot from being colder than another. 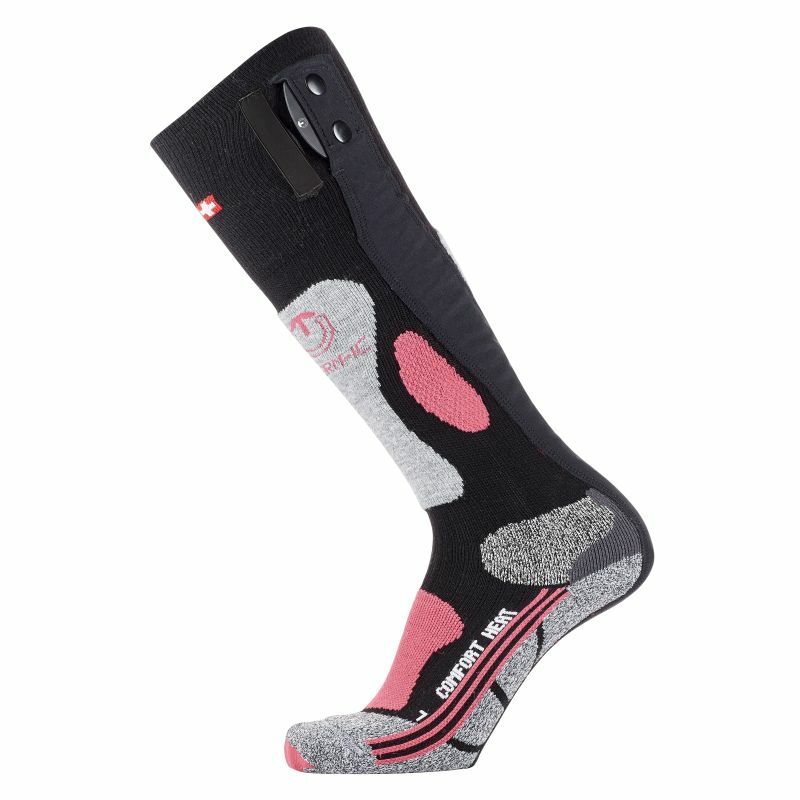 To ensure the heat the Powersocks provide is distributed evenly across your feet, the socks utilise a high-tech heat transfer system. This helps to provide even circulation of heat across feet, preventing certain areas of the foot from being colder than others. There's even three different heat settings to help you get the warmth you want. Xitaint fibre is used throughout the sock, which works to keep feet warm for longer. The sock set includes a Therm-IC S-Pack 1400B Bluetooth Battery to power the Comfort Heat Socks. Providing warmth to feet for up to 16 hours, the battery is ideal for use throughout the day and beyond. A USB charger is included, making it incredibly easy to charge the battery when not in use. Please note that a mains charger is not included. The Bluetooth connectivity in the battery enables you to control the socks using your smartphone. Available for iOS and Android, the app provides you with everything you need for full control of the socks, making it easy to adjust the heat level while on the move. To keep feet comfortable as well as warm, the Comfort Heat Socks feature reinforcements along the shin, ankle and instep. Not only does this improve comfort, it also gives feet extra protection – ideal for skiing. An anatomical design enables the Comfort Heat Socks to provide a perfect fit to any feet, helping to improve both the comfort the socks provide as well as the heat. What's more, the heating elements are imperceptible, providing you with a comfortable and irritation-free fit.